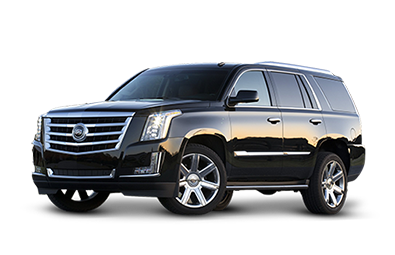 The 8 passenger Cadillac Escalade SUV Limo is one of the most popular limousine and transportation mediums. It is embedded with center point technology for crystal clear sound. It takes room and comfort to the next level with additional leg room seating. All these enchanting features makes it the perfect choice for every occasion.